What is a Local Landscape Character Assessment (LLCA)? It is an assessment of the local landscape, identifying and documenting key features; landscape types and classifying the landscape to help make informed decisions. 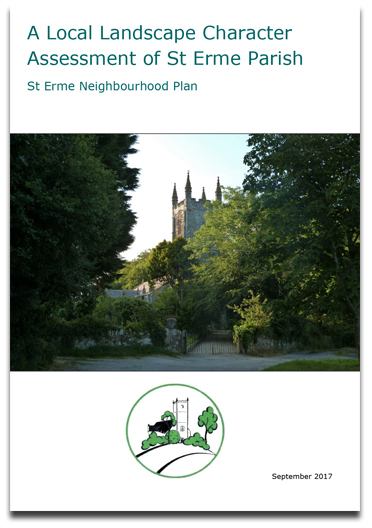 The LLCA provides a framework to understand the landscape, its character and what gives the area its unique sense of place and value. 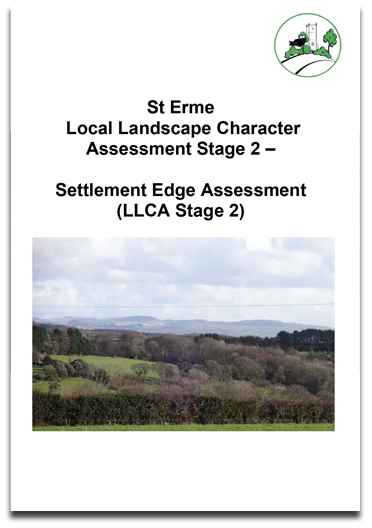 By carrying out a landscape character assessment reasoned and informed judgemants on future land-use and development can be made, as well as what needs to be protected.